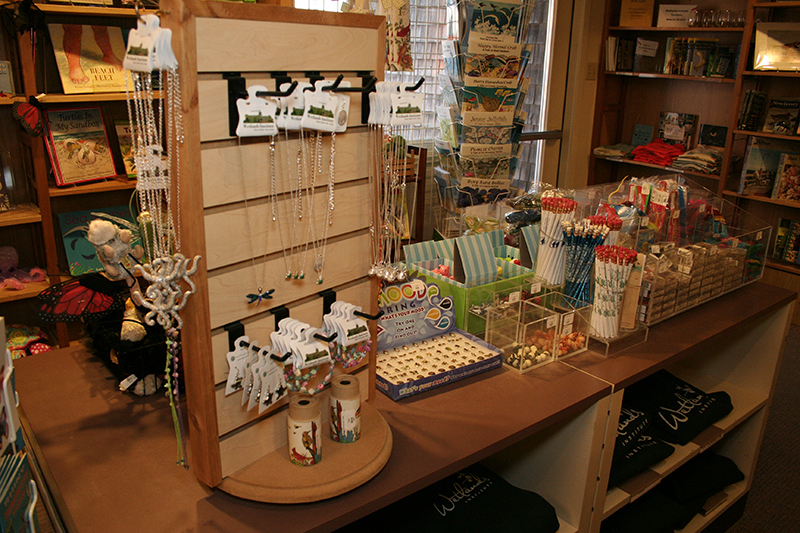 Welcome to the Tidepool Shop! 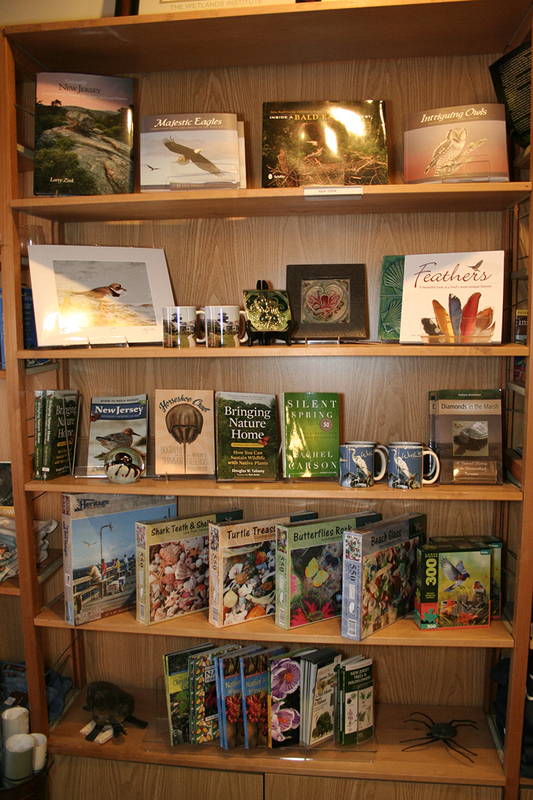 Our book and gift shop is open every day from 9:30am to 4:30pm until September 23, 2018. 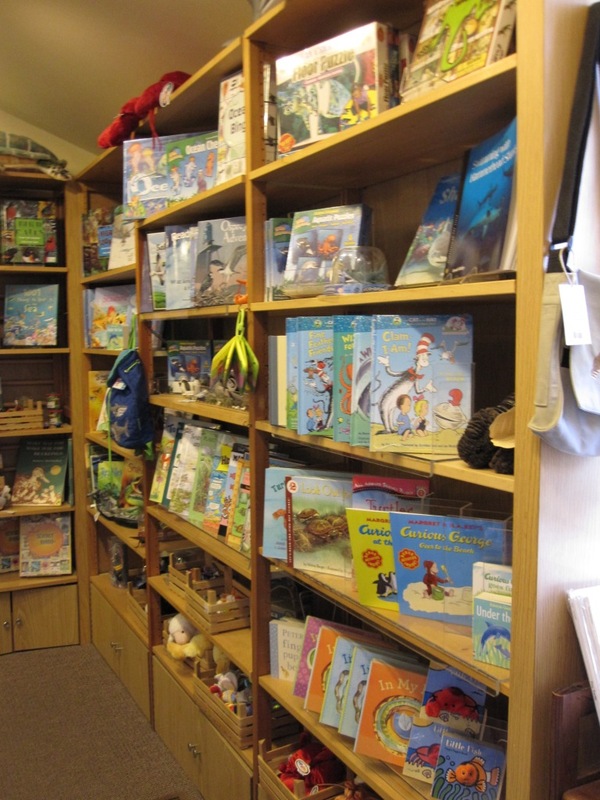 Starting September 24, we will only be open Saturday and Sunday from 9:30am to 4:30pm. 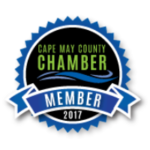 Can’t visit us? Call and purchase by phone. 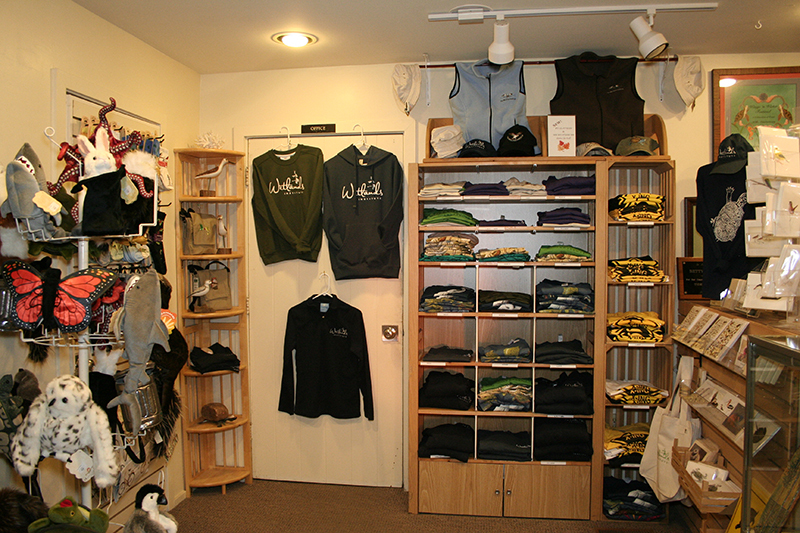 We will ship your purchase anywhere in the United States. 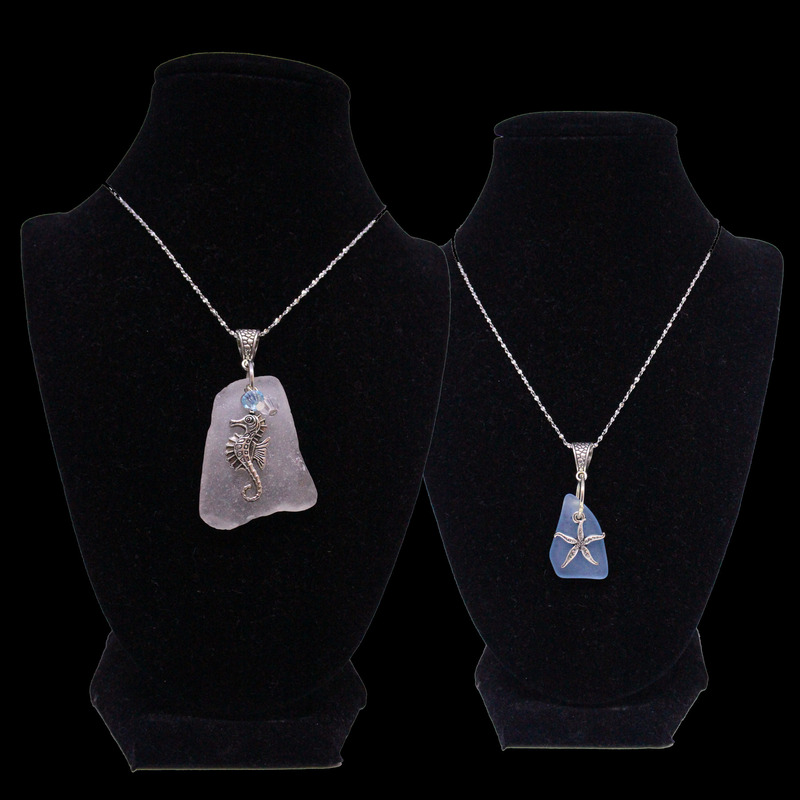 Order and pay online, we will ship it to you! 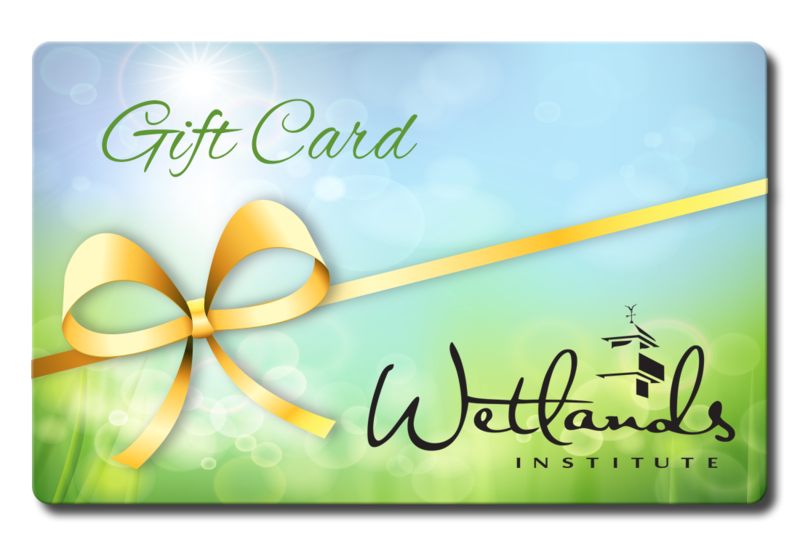 Call 609-368-1211 to purchase a Gift Card by phone. Reusable Shopping Bags – Join us in our efforts to reduce, reuse and recycle! 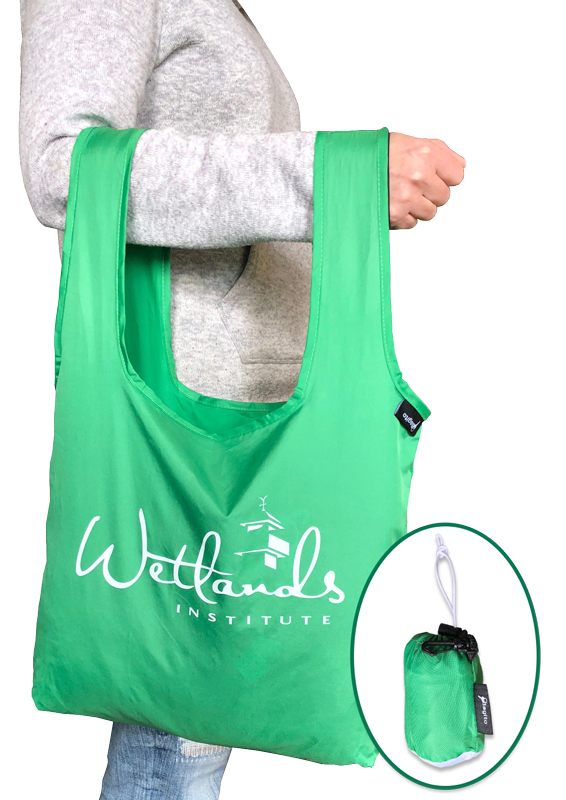 Stock up on our customized reusable shopping bags made from 100% recycled plastic. 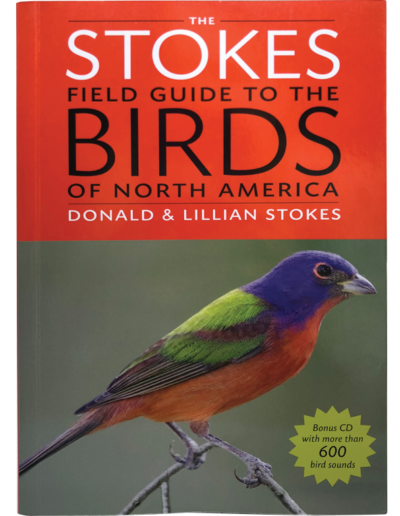 Stokes Field Guide to the Birds of North America – This iconic bird guide is a compact 780 pages of color photographs showing each bird in Adult and Juvenile phases in Summer and Winter. 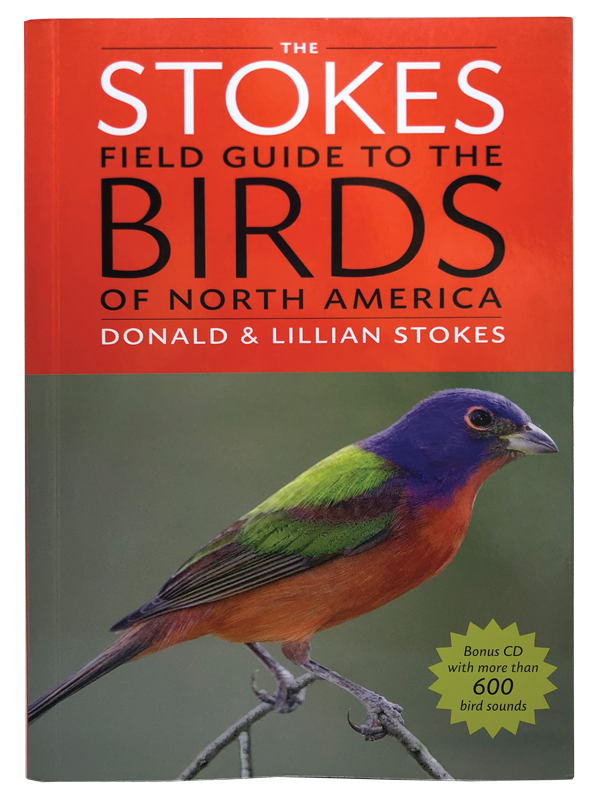 Includes an easy-to-reference CD of 600 bird sounds! 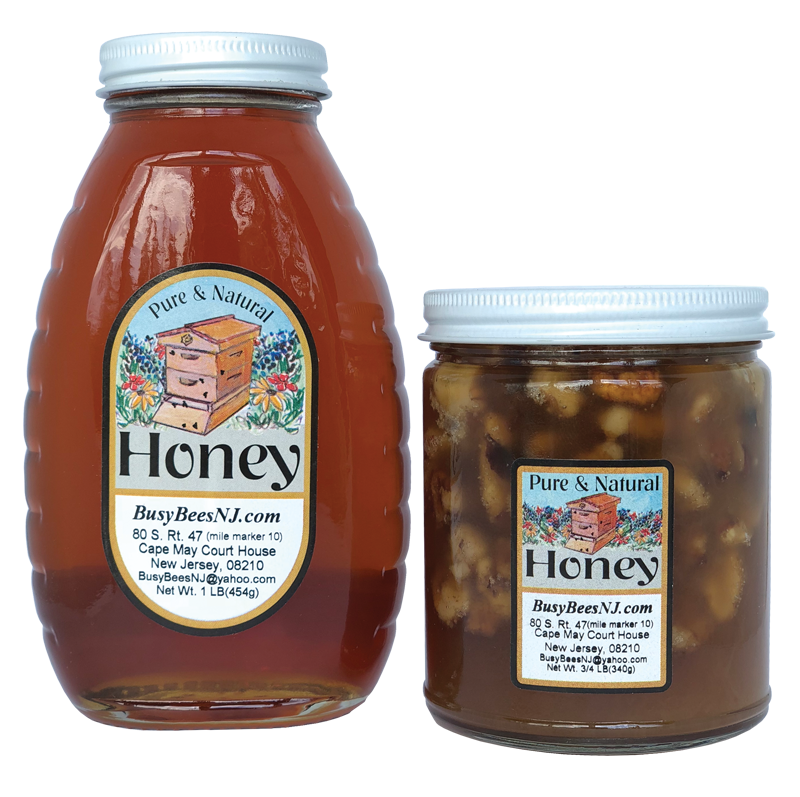 Local Honey for Your Honey – Satisfy your sweet tooth (and your spicy tooth!) with a favorite local honey producer, Busy Bees! 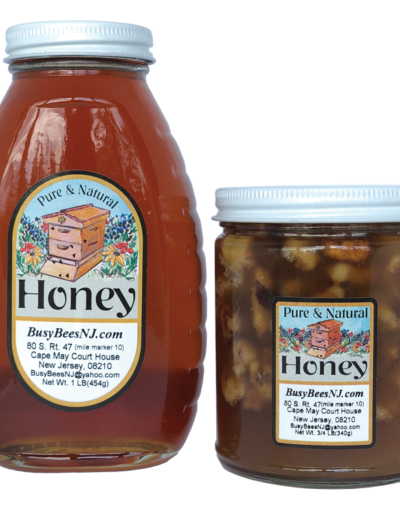 We have 1 Pound jars of plain, lemon or Habanero to choose from. 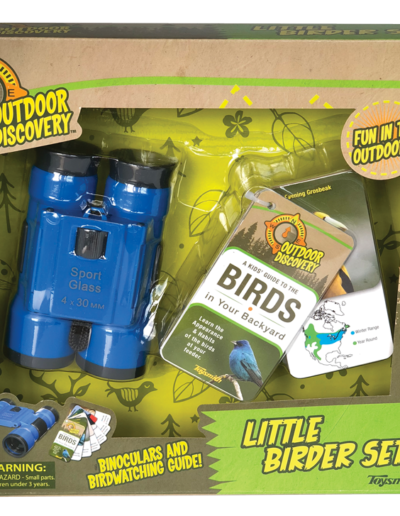 Little Birder Set – Everything a young nature lover needs to become a great birder! 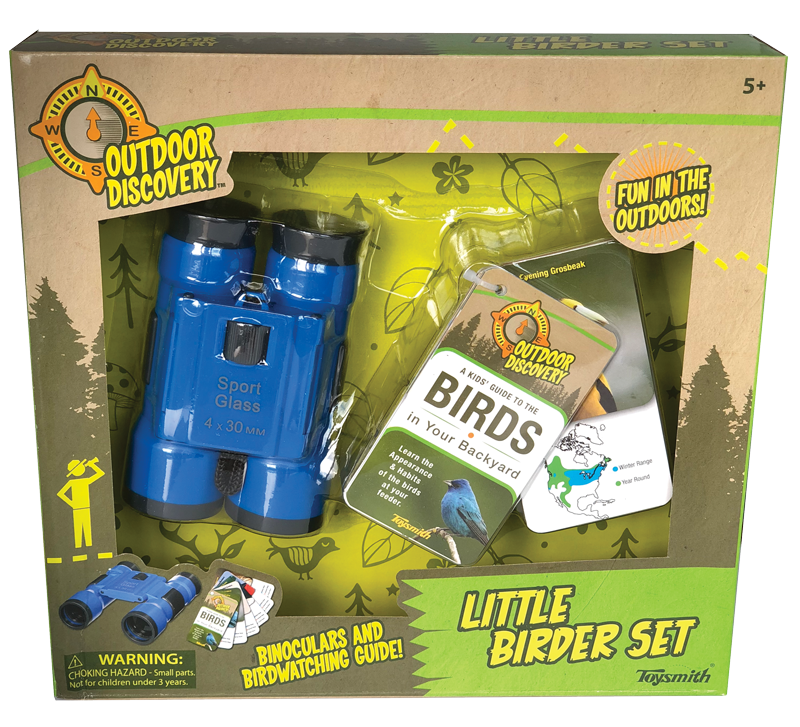 These binoculars feature 4x magnification and come with a strap and an easy to use pocket-sized guide to bird watching. 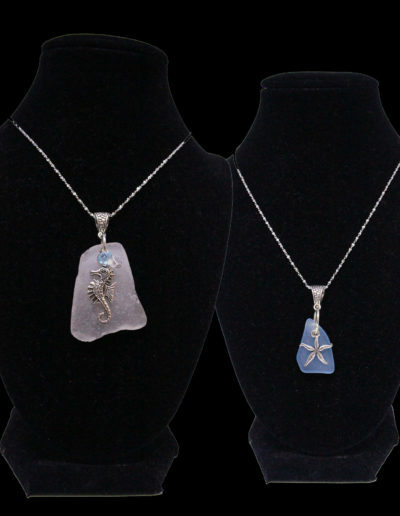 Handmade, ocean-inspired design jewelry made from genuine seaglass found locally by Jersey Cape Seaglass. 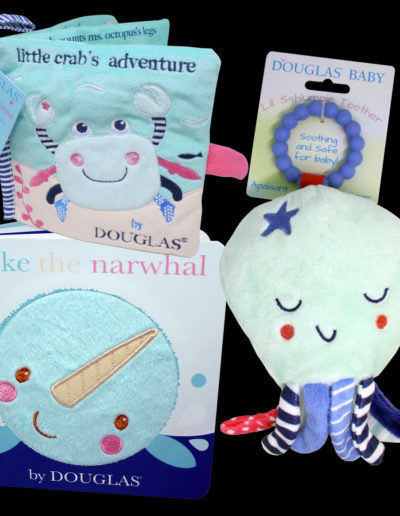 Brand new designs inspired by baby’s favorite sea creatures: crabs and octopuses. 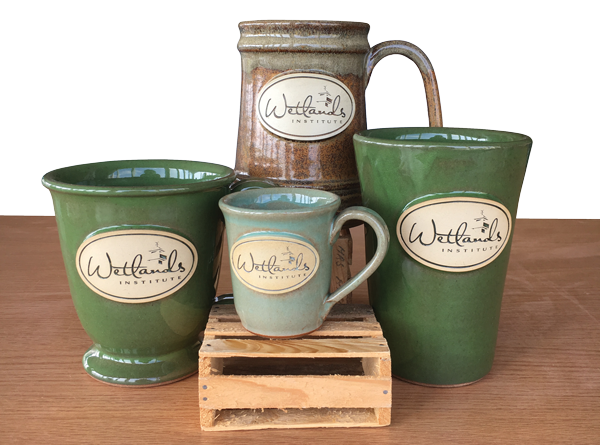 We are pleased to offer our custom pottery from Sunset Hill Stoneware, handmade in Wisconsin for over 20 years. 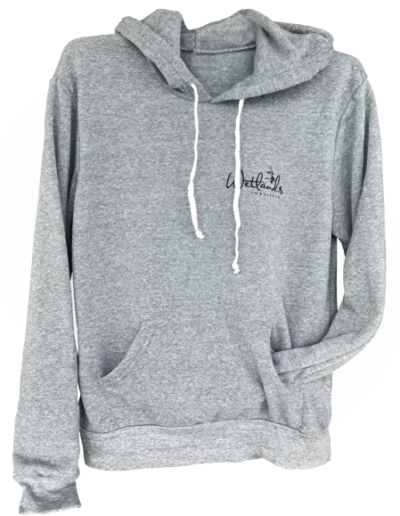 Wear our logo with pride in these soft Alternative Apparel sweatshirts. 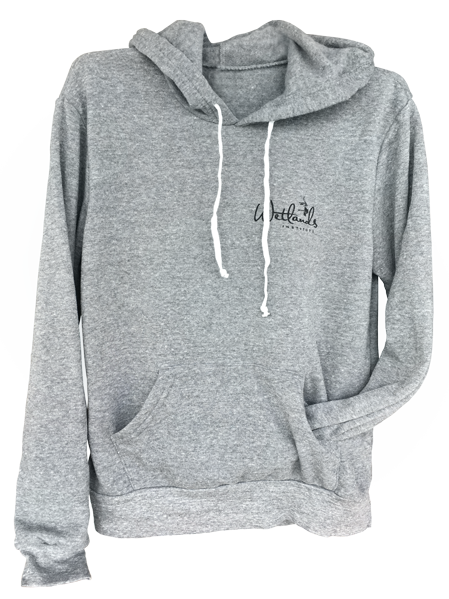 Crafted responsibly using 100% organic cotton and sustanainable processes. 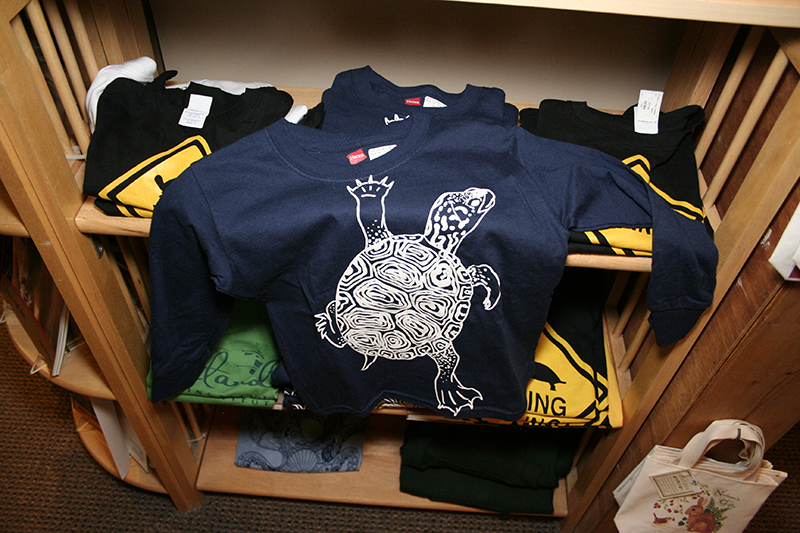 Adult sizes Small to Extra-Large. 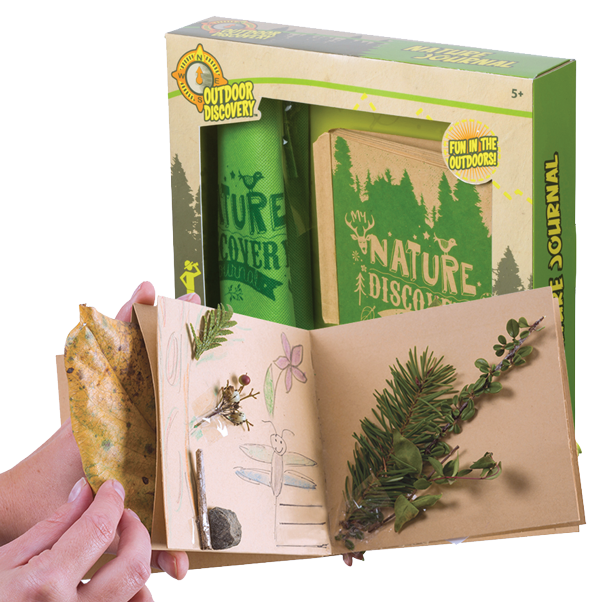 Young explorers will enjoy recording their observations in this nature discovery journal by Toysmith. 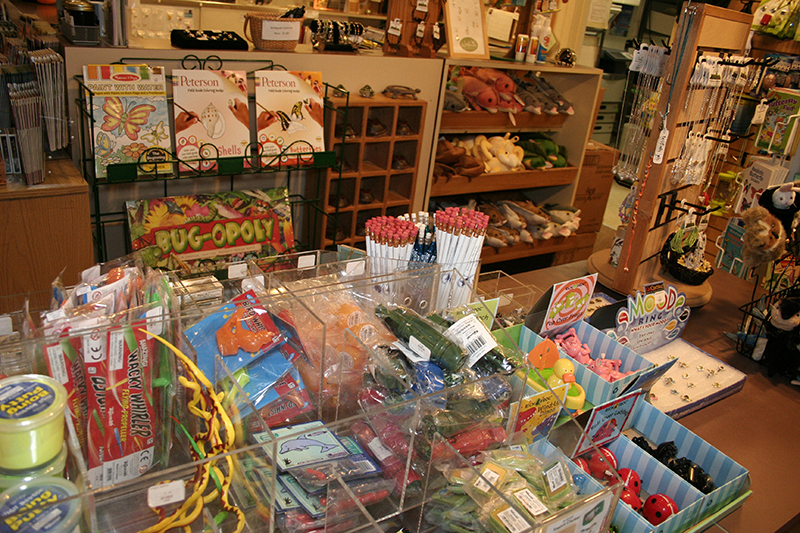 A convenient bag is included for leaves and flower collection. 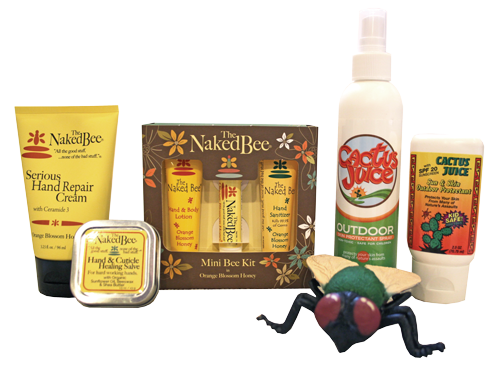 Gently care for your skin with these natural skin care products. 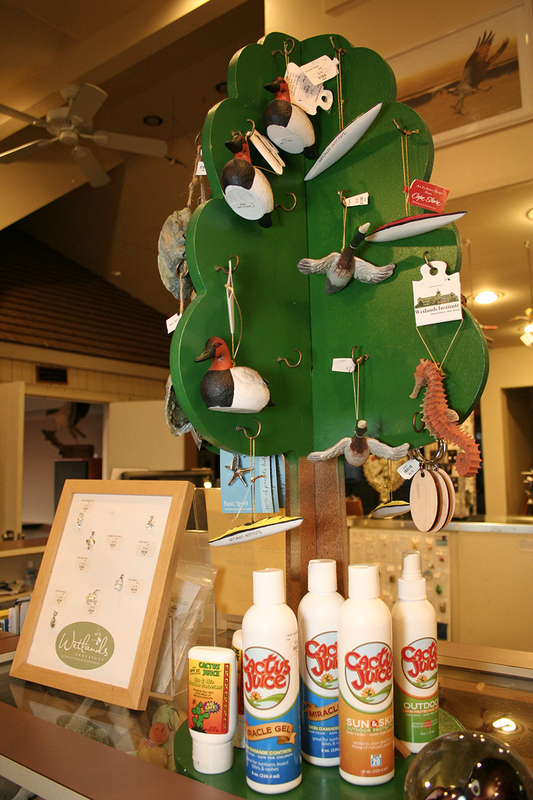 Be sure to get your Cactus Juice insect repellent before you walk down the Marsh Trail! 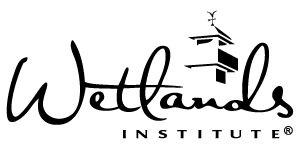 It works great on greenheads! American made stone drinkware perfect for hot and cold beverages. 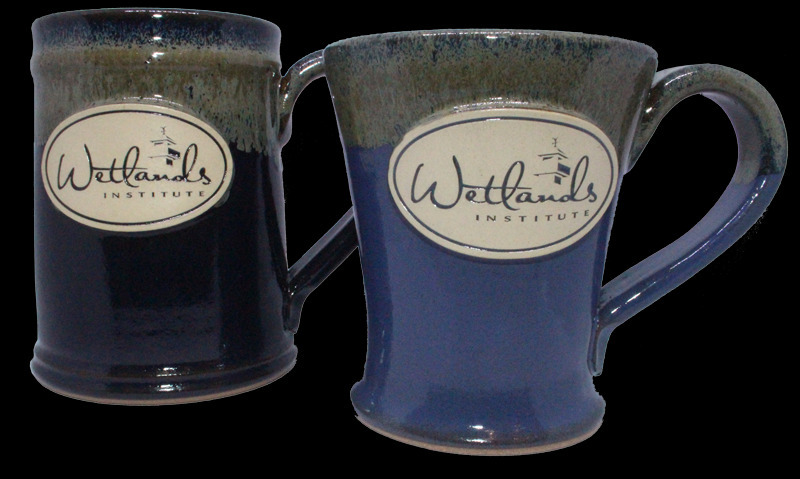 Every piece is hand made on a pottery wheel and hand dipped into custom glazes by Wisconsin artisans. Handmade to last a lifetime. 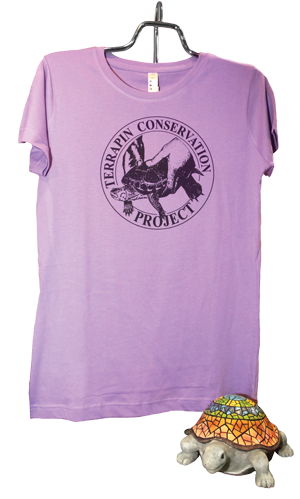 Show your support of terrapins with our official Terrapin Conservation Project t-shirts or decorate your garden with colorful turtle statuettes. 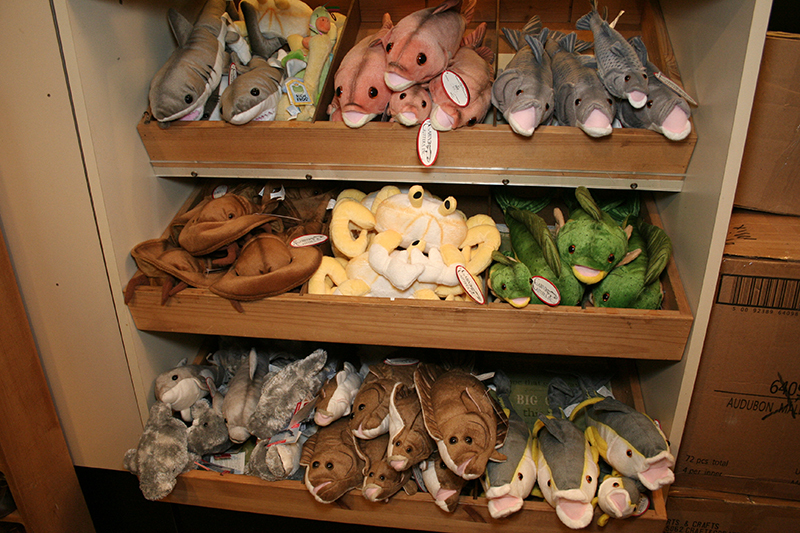 From the studio of wildlife carver Richard Morgan come these beautifully reproduced shorebird decoys. 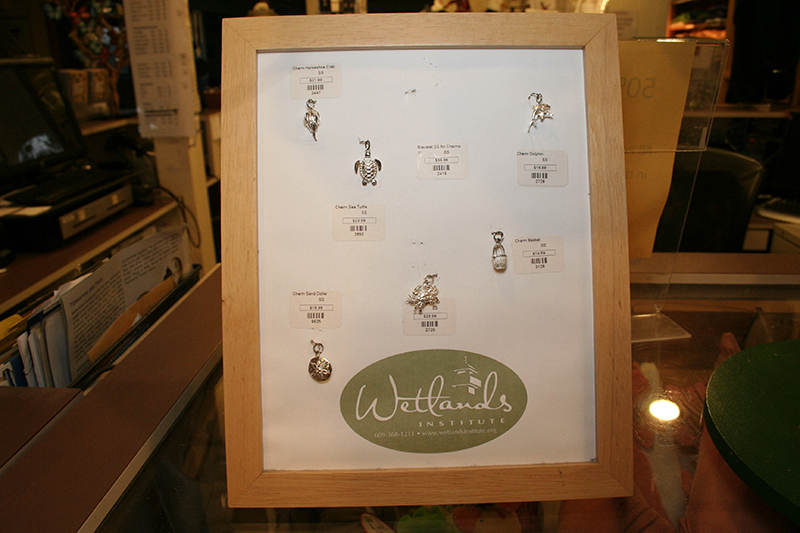 Finished by hand, no two are exactly alike. 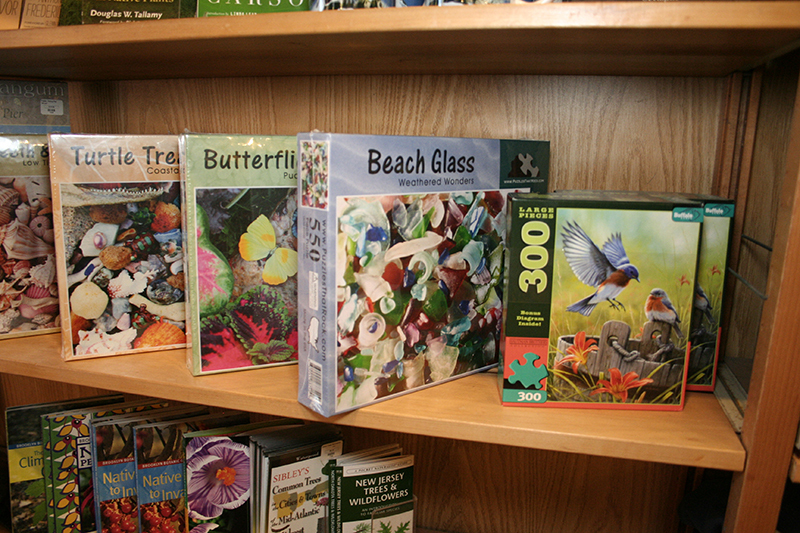 We now carry a selection of heirloom and open-pollinated seeds for your native flower garden. 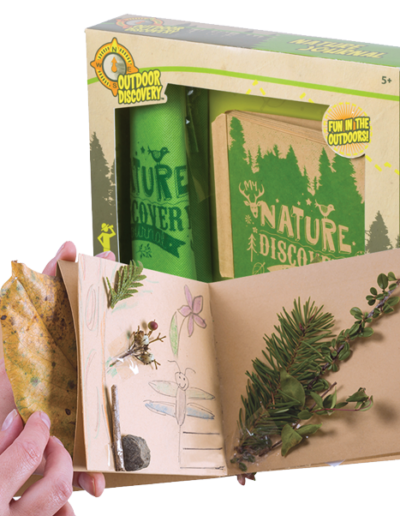 The artwork on each pack is by a different artist and includes seed story and planting information on the inside. 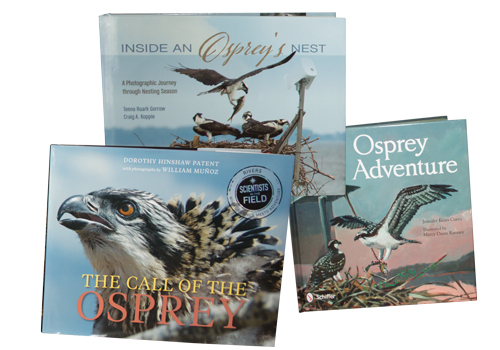 As the Ospreys return to the marsh, we will be hopeful for a successful nesting season for Marshall and Lily. Our Livecam is still running, awaiting their return. 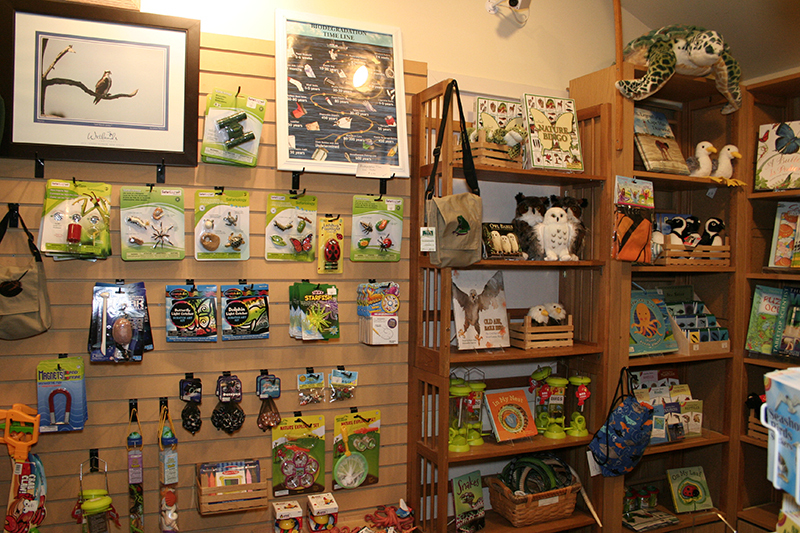 What a great time to learn more about these amazing creatures with a beautifully illustrated book! 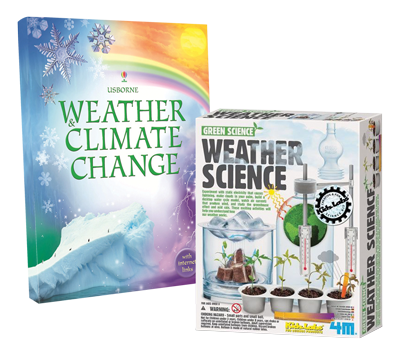 Young scientists can learn more about how weather and climate works with Laura Howell’s dramatically illustrated book and learn through experiments with Green Science’s activities. 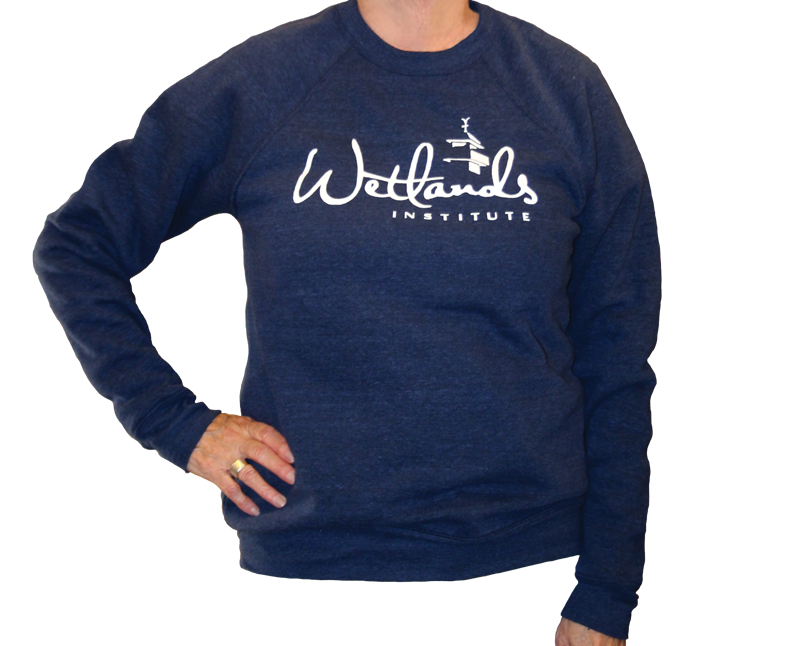 Stay warm while you proudly show you support The Wetlands Institute in this ultra soft navy colored sweatshirt. 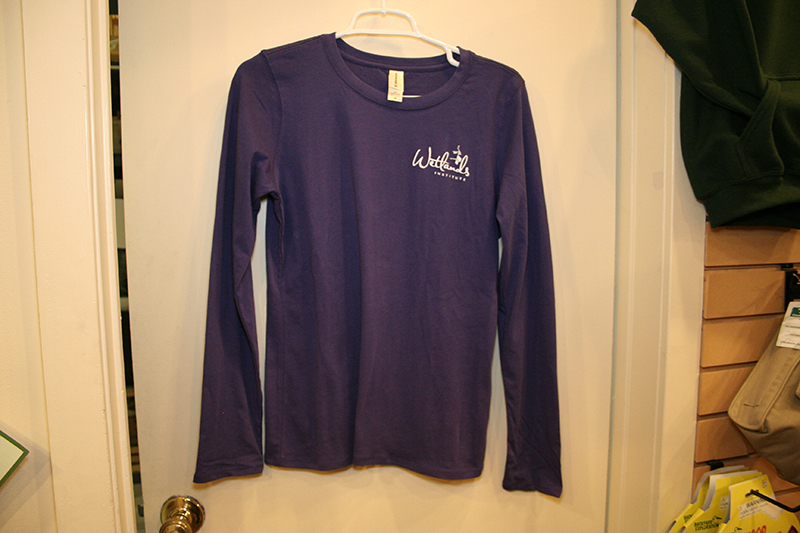 Available in adult unisex sizes small to X-Large. 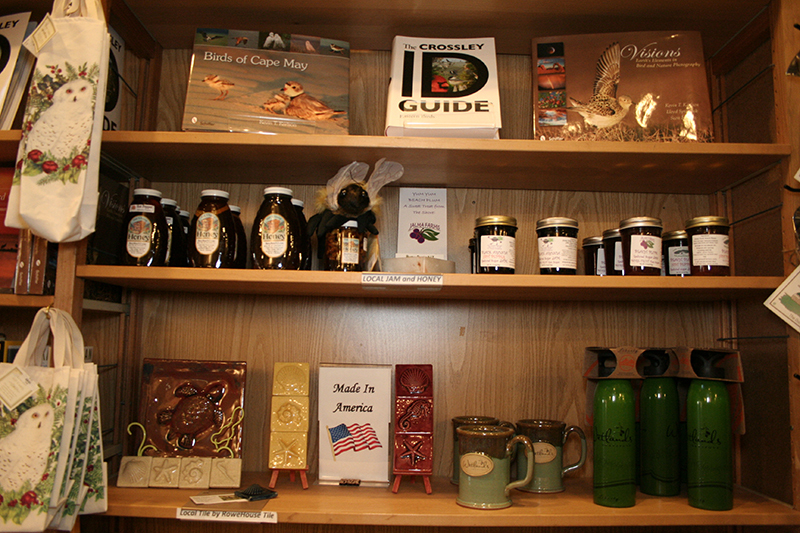 We have been adding to our selection of locally made products! 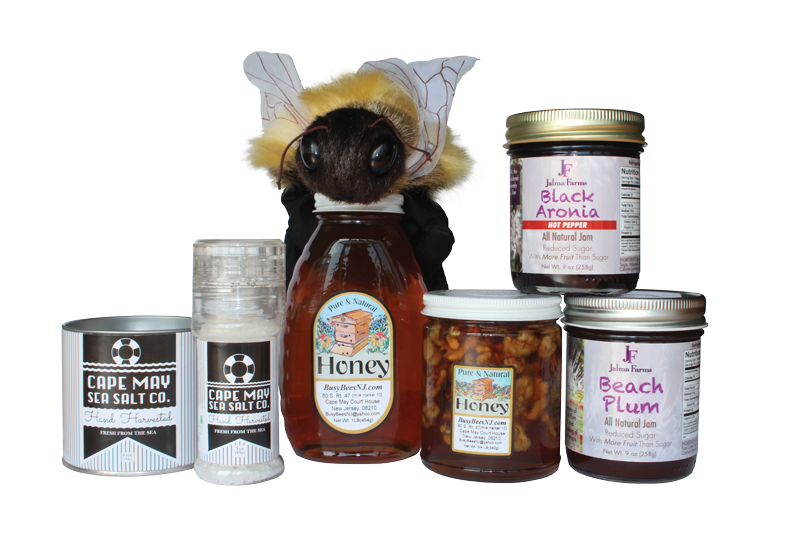 We now carry Cape May Salt, Busy Bees and Jalma Farms products. 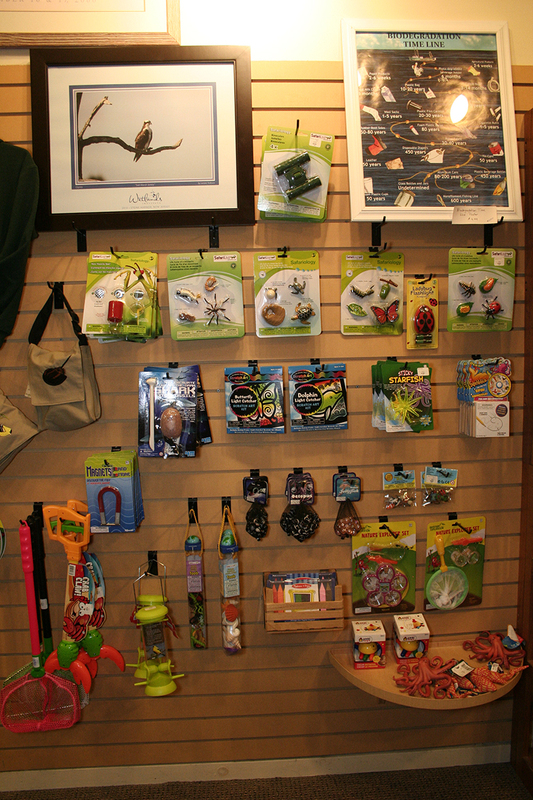 And why not pickup a bee or butterfly puppet for the young nature enthusiast! 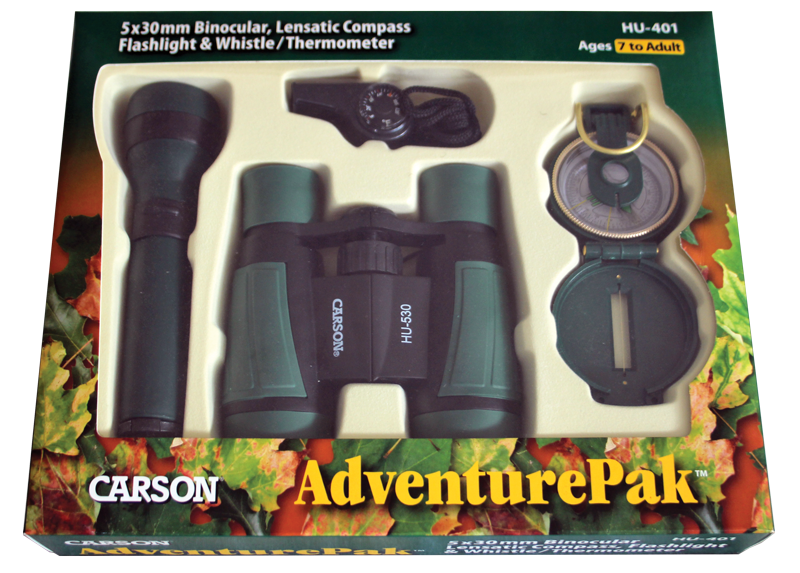 Take the AdventurePak along as you explore the great outdoors! 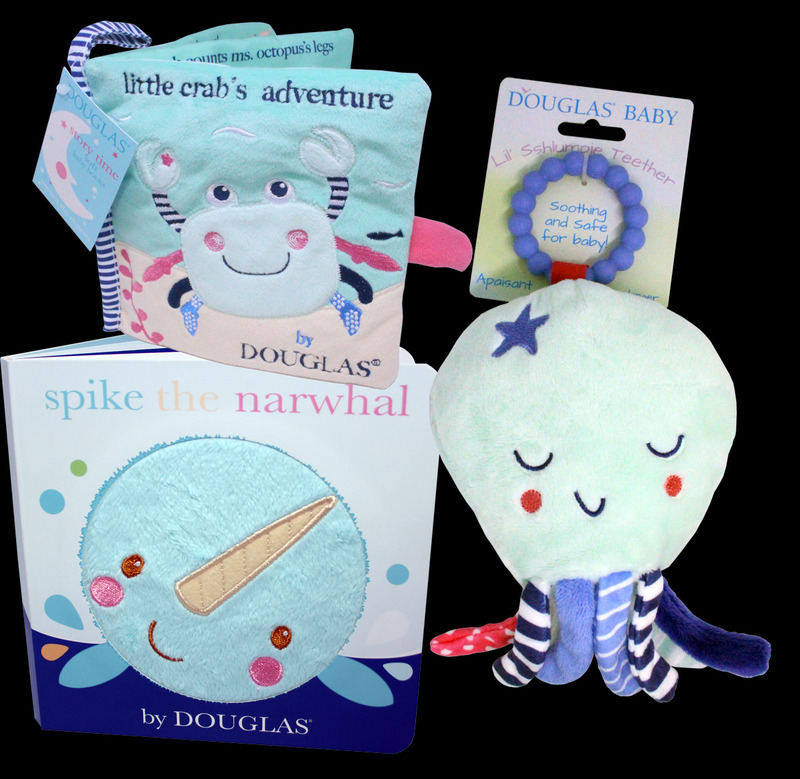 The package includes everything you need for a great adventure including a “Carry-All” pouch case with strap. Appropriate for ages 7 to Adult. 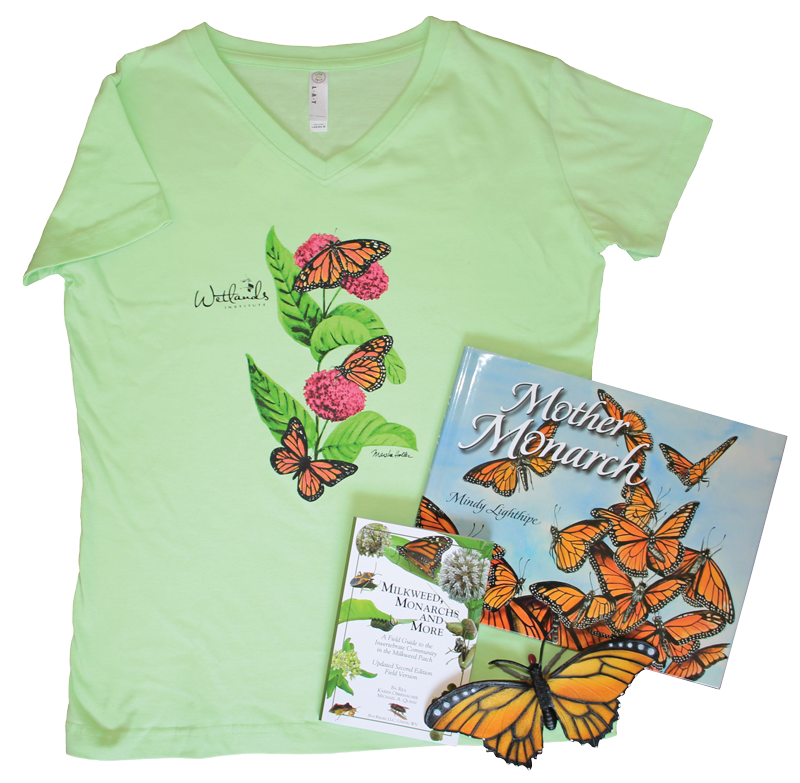 It’s Monarch butterfly season! 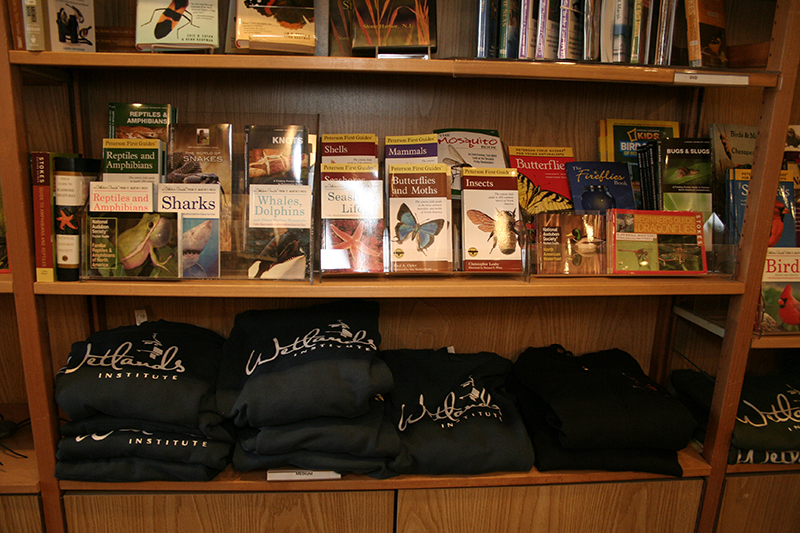 Check out our new ladies’ v-neck T-shirts from Marsha’s collection, Monarch gardening books, Monarch kids’ books, toys, and more! 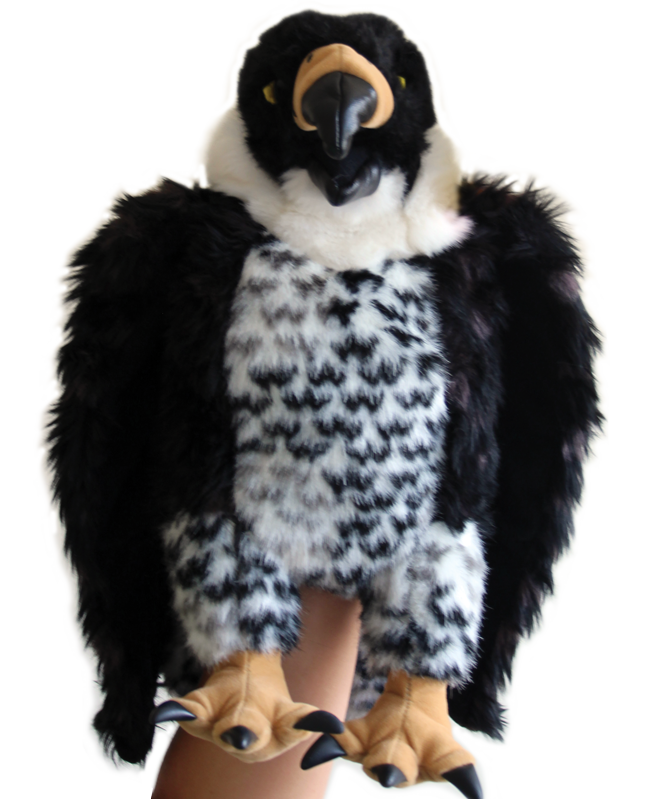 We are stocking up on bird puppets just in time for Fall Migration! 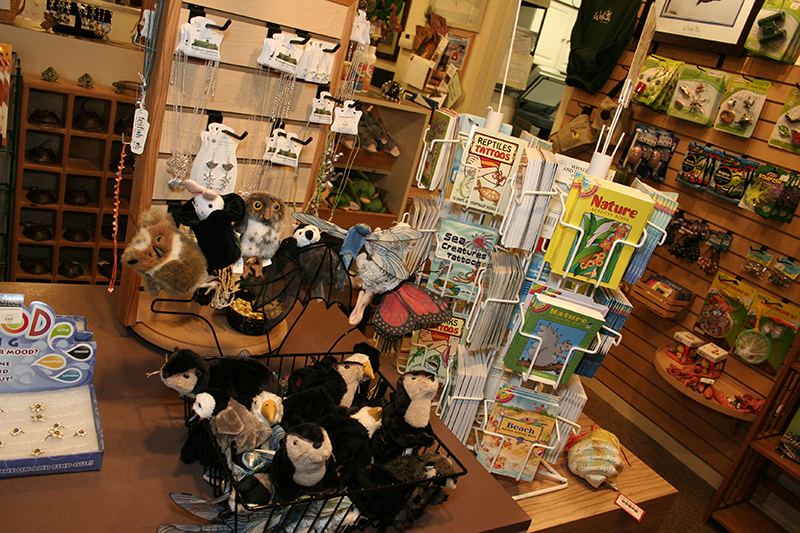 These plush puppets by Folkmanis include information about the species represented to help young bird lovers learn about their new friend. 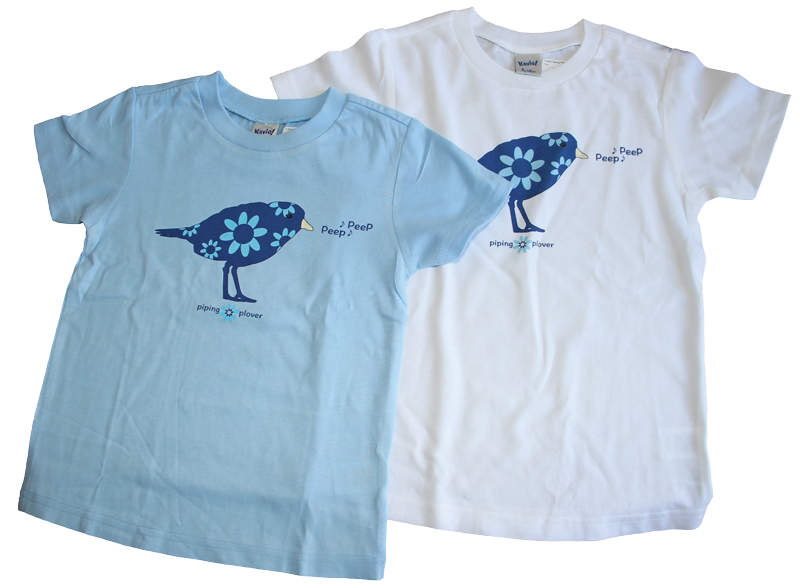 Inspired by a photo of a Piping Plover taken on the Stone Harbor beach, Chirp designed these great cotton T-shirts for kids. 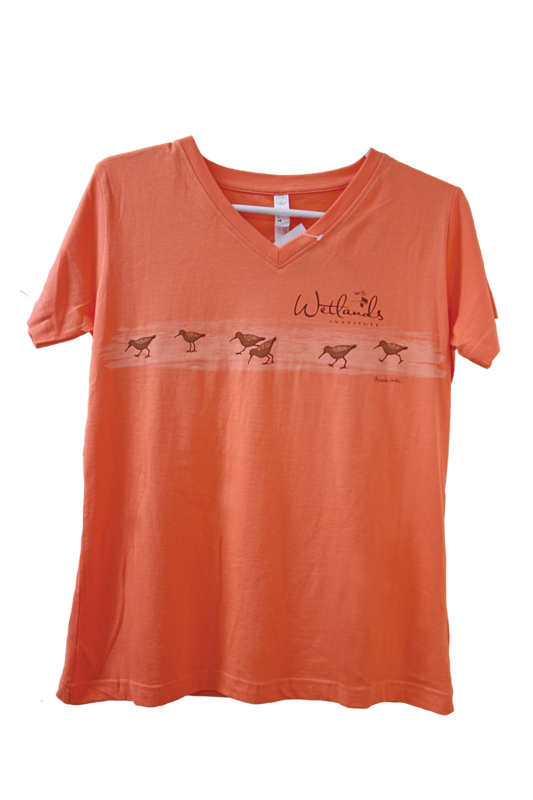 Also comes with a Red Knot illustration. 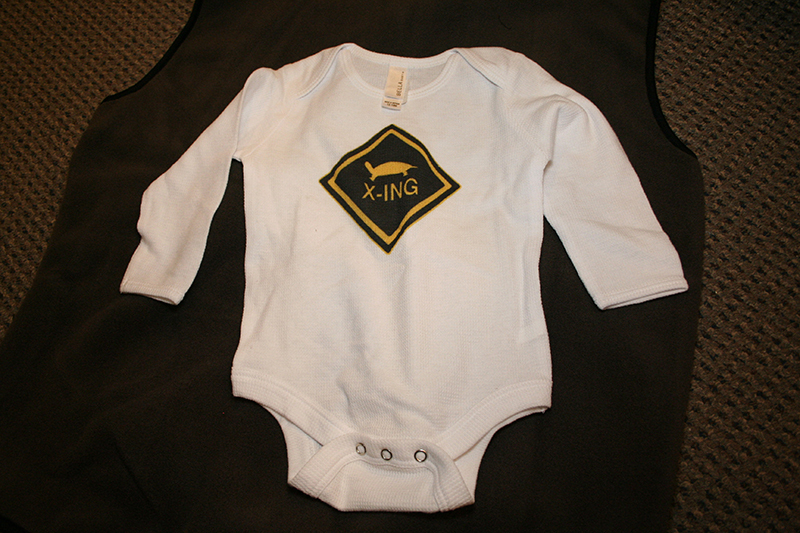 Available in toddlers and children’s sizes. 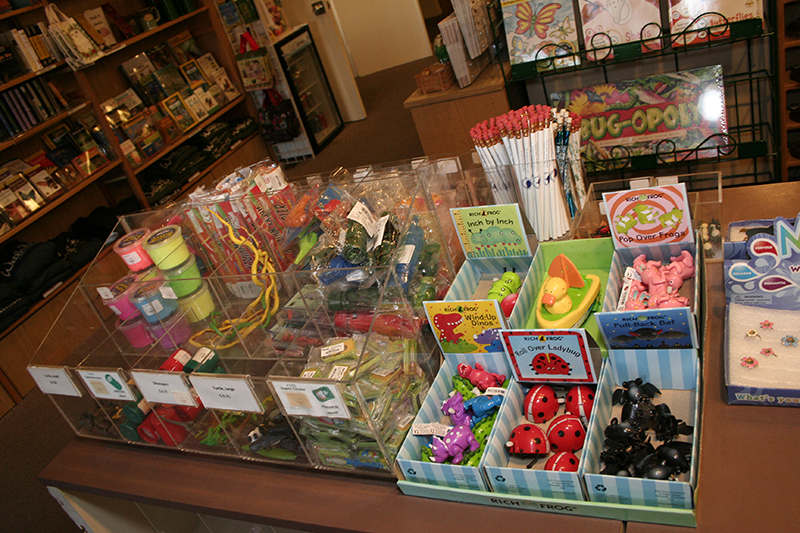 Coasters & Placemats Just in! 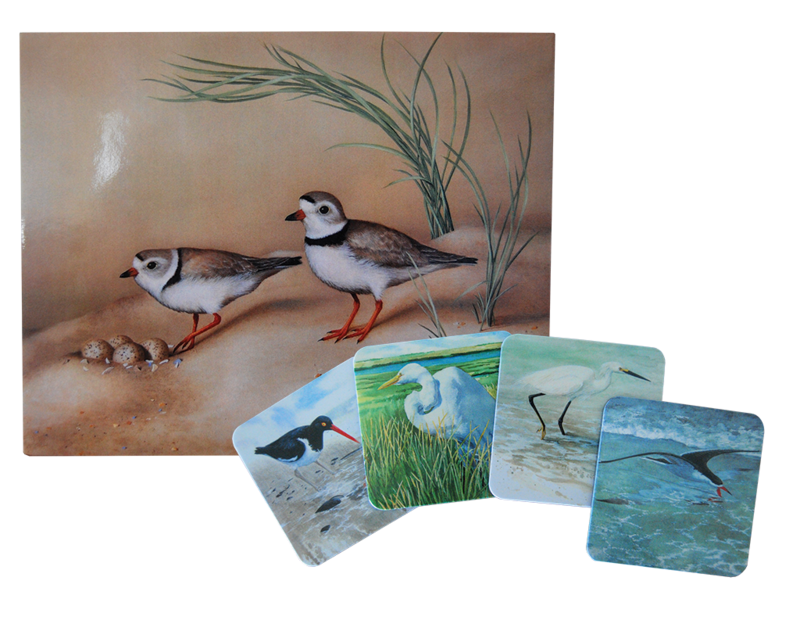 Made from collectible Wings n’ Water poster images, these placemats and coasters are both beautiful and durable. 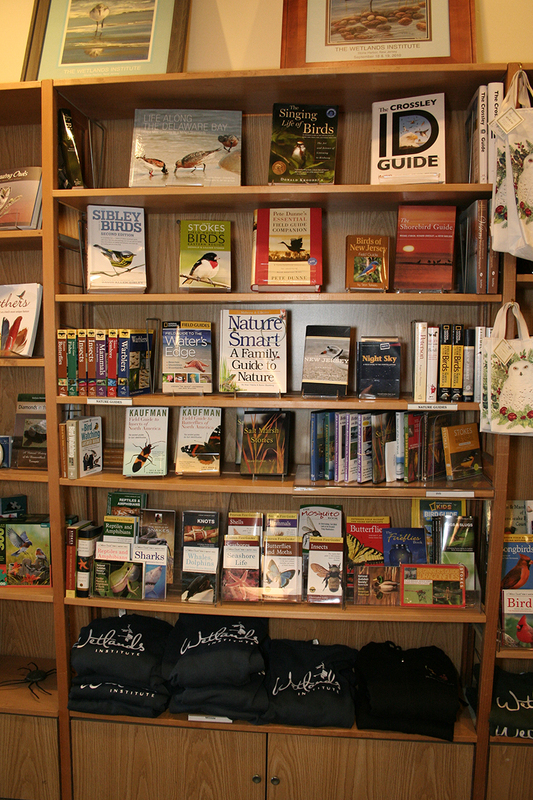 “Life Along the Delaware Bay” and other nature books. 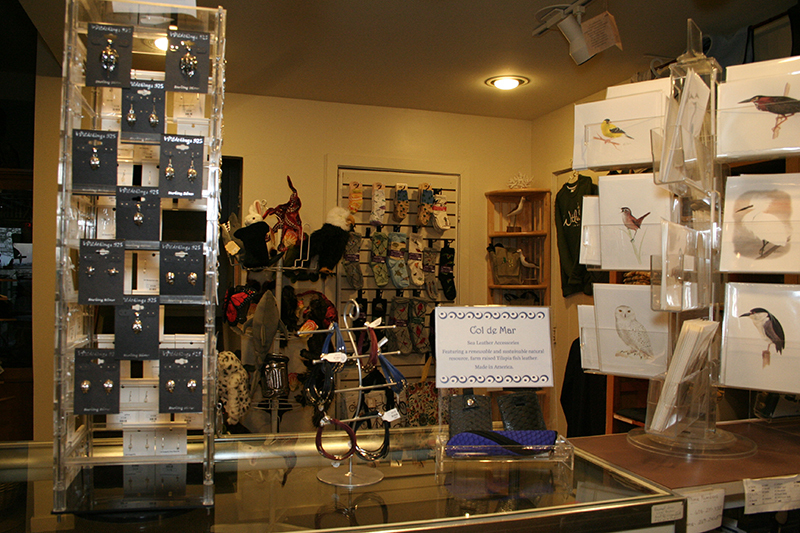 New T-Shirts New arrivals from Marsha’s Collection featuring beautiful artwork on 100% cotton t-shirts. 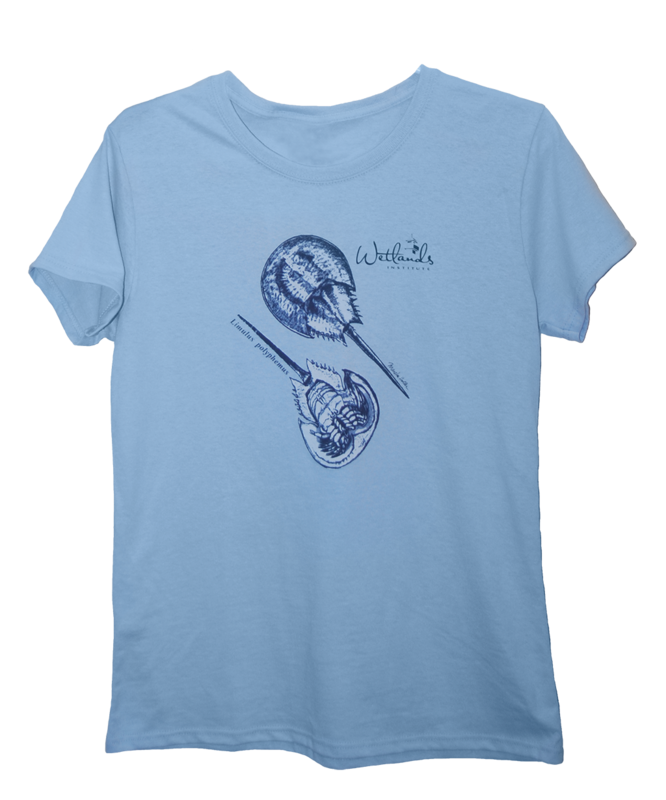 We have two designs available: horseshoe crabs (available in ladies and unisex) and red knots. 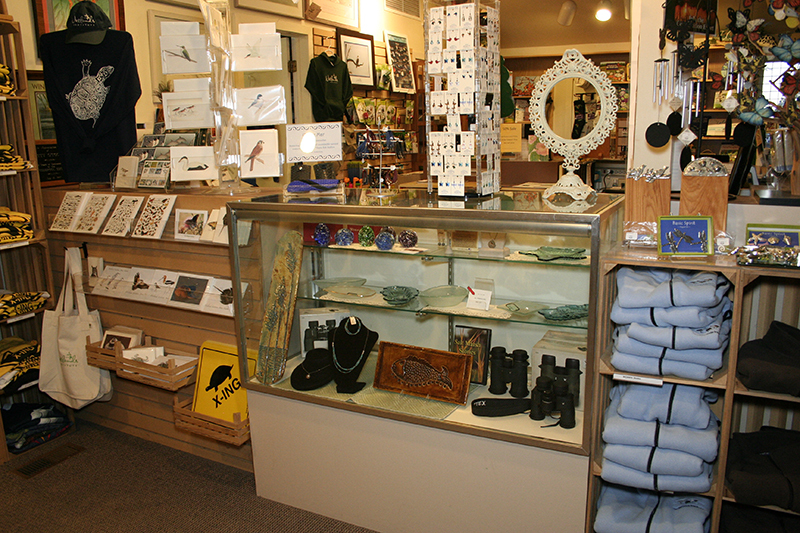 Jewelry, apparel, postcards, optics, locally-made art, and more!